Hotel Bar Restaurant Du Centre Bart, Hotel France. Limited Time Offer! Hotel Bar Restaurant Du Centre. "Hotel Bar Restaurant Du Centre" is a perfect base point from which to explore Bart. The accommodation is in the downtown district. The onsite restaurant is traditional. 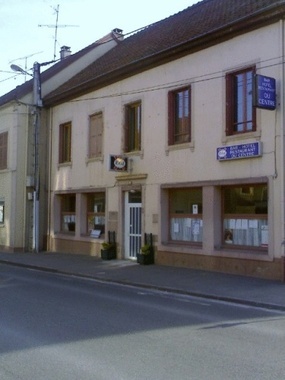 French food is the restaurant's specialty. For a drink before or after dinner, visitors can take a seat at the bar-restaurant. You can go online free of charge.